Let us bring your party to the next level. 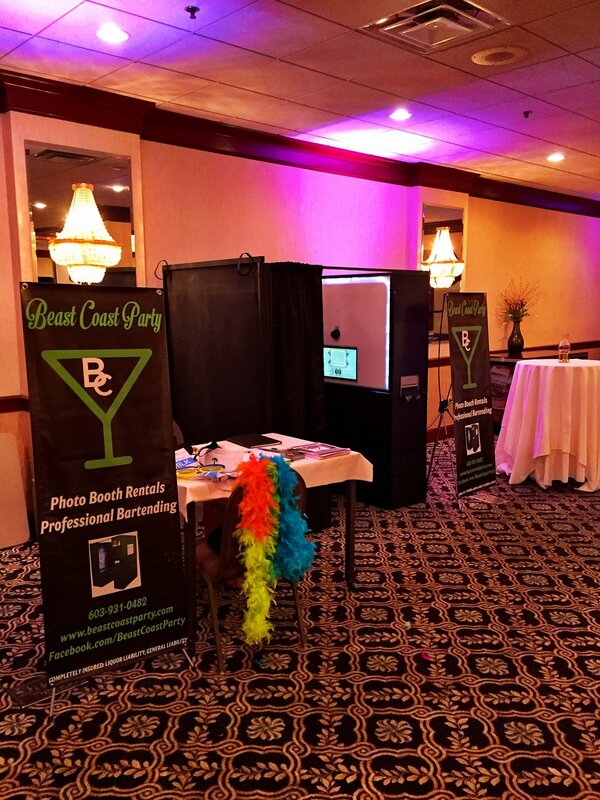 Our high tech Photo Booths are available for rent in any location in New England. 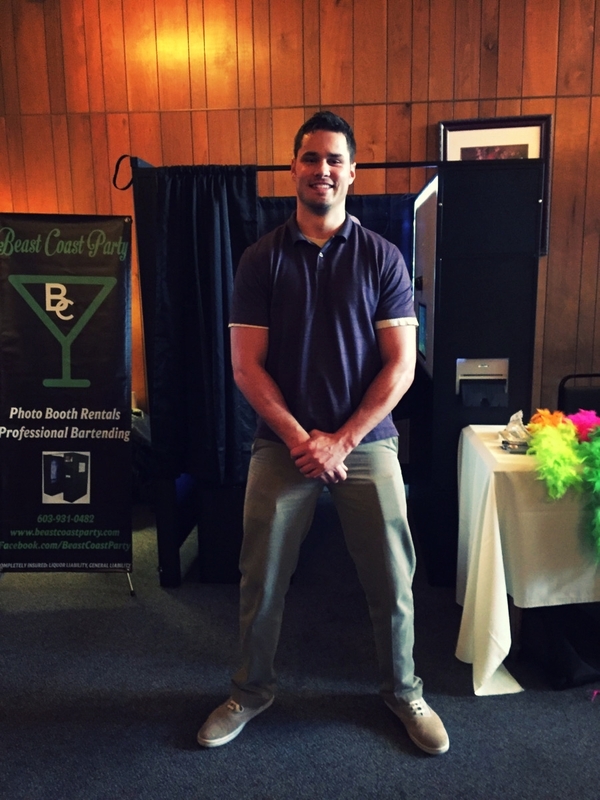 Every Photo Booth rental comes with a free unlimited amount of prints. We send a trained professional with every rental service to help set up and operate the booth. The Photo Booths all come with software capable of sending prints directly to your phone or to your Facebook account. Every package has absolutely everything you will need for your booth rental: an attendant, props, unlimited prints, customization of prints and booth screen, digital copies of every photo, and EXTRA FRIENDLY SERVICE! Perfect for weddings, proms, family parties, or any gathering looking to improve livelihood! Joshua, was great,We had a Holiday party (about 50 people) and Joshua was on time, professionally dressed polite and pleasant. He kept the bar well organized, and gave great service. We received several positive comments from our guests. I would highly recommend him. He was very reasonable with his fee. Josh Ellsworth started Beast Coast Party in early 2016, and has dedicated all of his free time into making the company a success. With years of bartending, service industry management, and party planning experience, he is dedicated to making sure that every event runs smoothly. Customer satisfaction is the main concern in order to ensure that his new and highly successful business remains thriving. Only the best and most experienced staff are carefully selected to be a part of the Beast Coast team. Friendliness and efficiency are Beast Coast's most notable qualities.